Ycee is never stopping with the sauce and neither is he relenting on giving us the juice. Having been on fire this year after the drop of his album, he releases a new jam for us after dropping off something light with Falz the bad guy. 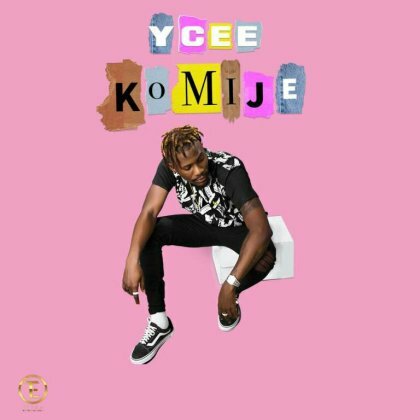 This new jam is titled 'KOMIJE'. Ya'll go download and Ko him je!